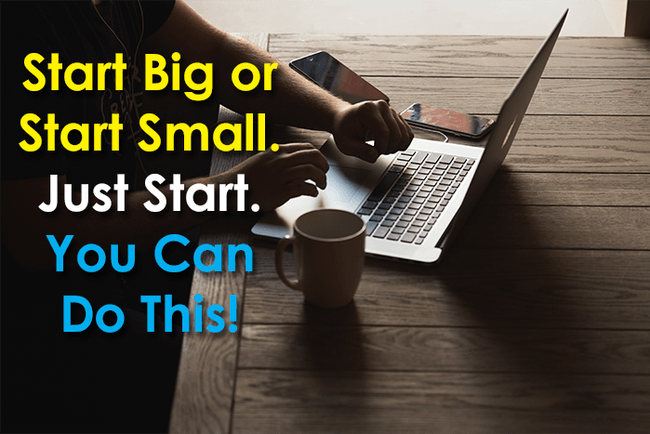 There are a few must-haves and essentials that anyone who is looking to start their own internet business will need if they are to start off on the right track. These range from essential business tools to personal attitude traits. This article is all about helping you to fully understand these essentials. So, lets examine them in more detail……. In business, especially when dealing with an online business, you will need to have the right attitude in order to succeed. 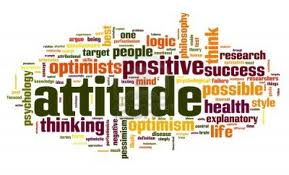 I guess it could be called the “right mental attitude” (RMA). Let face it, you are more than likely going to experience several hurdles that you will need to overcome on your business journey – it’s the right mental attitude that will get you through those tough times. The “right attitude” as far as we are concerned is the “Can Do attitude” mixed with a little of the “It will & MUST work” attitude. These are the right attitudes to get you far with your internet business. 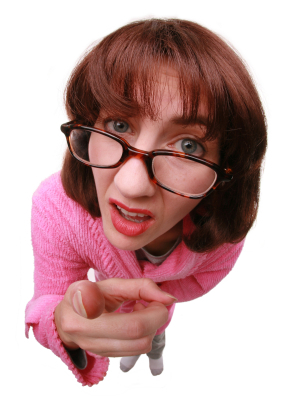 It’s not our job to make your online business a success….. It never ceases to amaze us how many people think that just because they are buying a website business from us, then it must, therefore, be our job to ‘guarantee’ or make their internet business a success……. the truth is that it IS NOT……… there are NO FREE RIDES or secret pathways to internet business success here. It will be YOUR business, and even though we will design build and set it up for you, yes, but unless you have specifically opted for one of our business packages that stipulate we will be running your business for you – then we will not be. Unless you have specifically purchased our Guaranteed income – Done for you business opportunity, then it is not our job to guarantee that your internet business will be a success. There is ONE person that the responsibility for the success of your internet business falls to, and THAT IS YOU! Our responsibility is complete after we have set up the website you purchased onto your chosen domain name for you. Or, in the case of our established businesses, after we have transferred the website into your full ownership if you purchase one of our Established website businesses for sale. If you purchase a business from us (or anyone else for that matter) and you do nothing with it, then it will fail. So first and foremost, it is very important that you take full responsibility for the success or failure of your internet business. 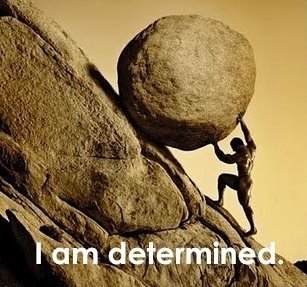 Without a doubt, sheer grit & dogged determination is for sure another trait you will need in order to become a successful internet entrepreneur. If you are easily put off by hard work or the occasionally unavoidable obstacle, then running an online business probably is not for you. If you really want to succeed online then you need to make a personal agreement (let’s call it a “pact”) with yourself and promise yourself that you will NEVER give up no matter what may arise in future, No matter how many lonely nights you may need to spend working on your business. If you really want to succeed then you need to be willing do all it takes to succeed, even when you don’t really feel like doing it. So, be totally honest with yourself……. do you really have what it takes? Will you take full responsibility for your own success or failure, or will you play the “blame game”? Now that we have examined the personal traits an internet entrepreneur should have, it’s now time to look ate the tools and resources you will need if you want to have an internet business. The first thing you will need to come up with is a suitable Domain Name for your online business venture. Many consider the domain name to be the most important part of an online business. It’s something that cannot easily be changed should you get fed up of it or get it wrong – it will stay with your business forever. We always recommend using this Domain search tool when you are trying to come up with the right domain name for your business. It will search for the availability of your Domain as you type. You will need to make sure that the domain name you wish to use is actually available to register before you suggest it to us to use for your new website. In order for your website to be live on the internet for the world to be able to see, it will need to have its own website hosting. We actually include website hosting with every website that we sell as it is such an essential element. You are also welcome to obtain your own separate web hosting elsewhere and then provide us with the login details to your hosting account and we should be able to build your website there for you. A business is said to be made or broken by its suppliers and it can be really hard to fond good ones. It’s NOT ok to just do a Google search and then go with the first supplier of your product that you come across. It’s really important to ensure that you actually do your research into the company in questions to avoid getting scammed.